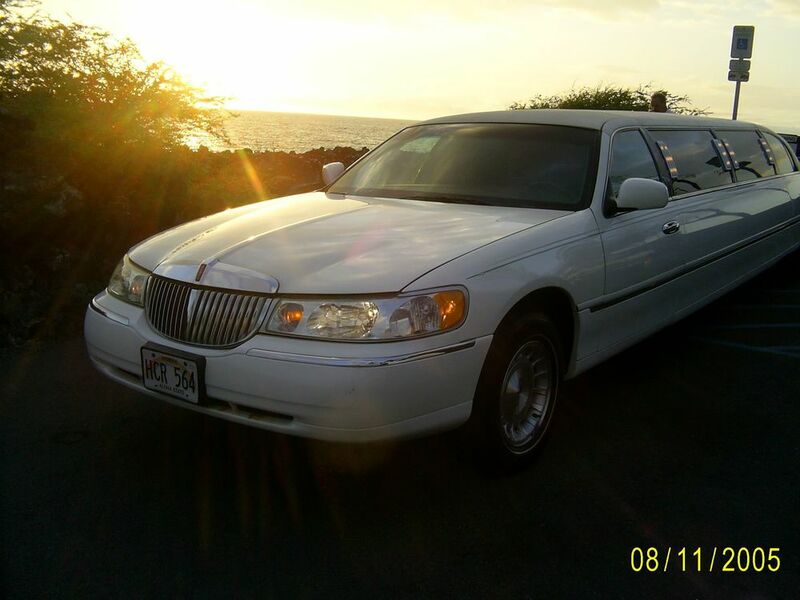 Charter a Limousine, Luxury Sedan, SUV or Minivan, sit back and enjoy everything the Big Island of Hawaii has to offer. Each of our professional chauffeurs and taxi drivers have been thoroughly screened and have excellent driving records. Your safety and comfort are our highest priority and we routinely check all our drivers to maintain the highest level of safety, service and integrity. From airport transfers, lei greetings, cruise ship transfers, VIP island tours, weddings, anniversaries, corporate meetings, quinceaneras, proms, or just a quiet night out with your special someone, Luana Limousine Service has you covered.